Eight Americans have suddenly be thrust into the most powerful job on Earth when the president they were serving under dies. 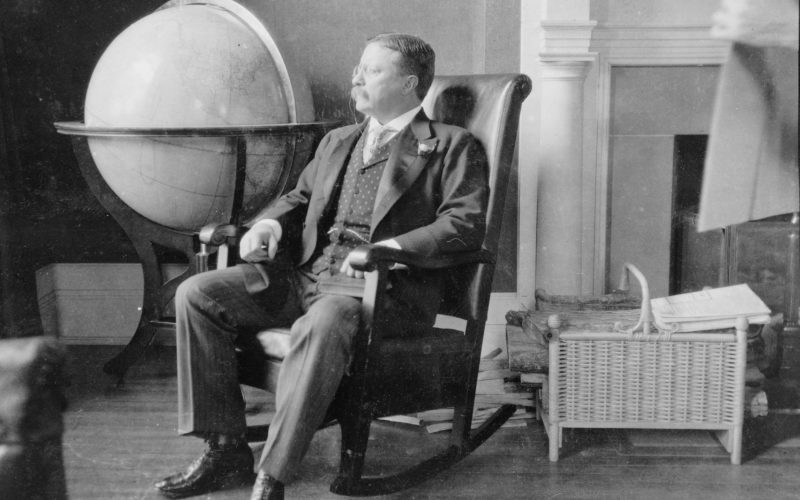 Jared Cohen, adjunct senior fellow at the Council on Foreign Relations, joins host Krys Boyd to talk about the vice-presidents who rose to the occasion – including Theodore Roosevelt and Harry S. Truman – and the ones who didn’t (we’re looking at you, John Tyler and Chester Arthur). His new book is called “Accidental Presidents: Eight Men Who Changed America” (Simon & Schuster).